Vianey is a native of Yuma, Arizona, and received her Bachelor’s Degree in Justice Studies at Arizona State University. Vianey attended Phoenix School of Law, now known as Arizona Summit Law School, where she received her Juris Doctorate Degree. During law school, Vianey participated in the immigration clinic and was a member of the Hispanic Law Student Association (HLSA). After admission to the bar, she entered private practice servicing both the Phoenix and Yuma areas. Vianey has a four years of experience in the areas of immigration, criminal, and forfeiture law as a legal intern, paralegal, and attorney. 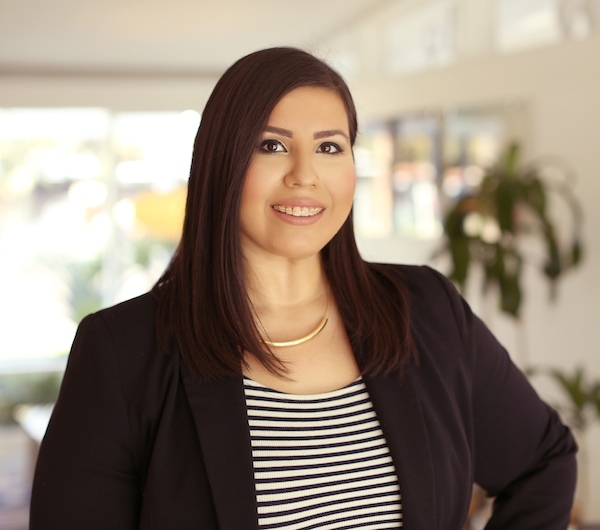 Vianey focuses primarily on family-based immigration petitions, deportation defense, and criminal defense cases. She’s passionate about her work and dedicated to providing exceptional service to her clients.